Hello. 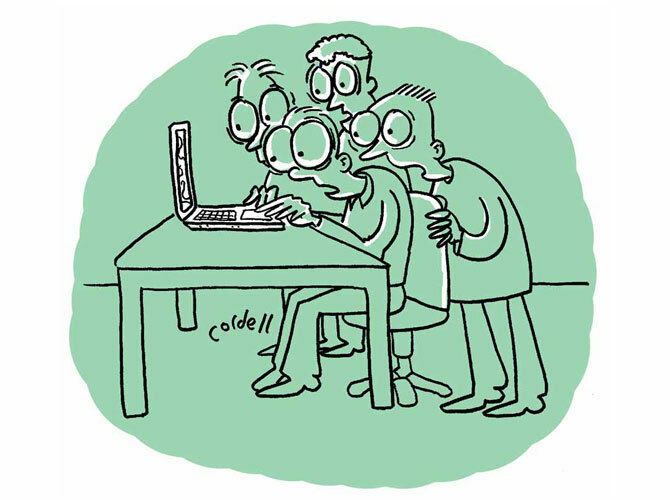 Welcome to the online portfolio of freelance cartoonist Tim Cordell. I¹ve had all sorts of cartoons published in all sorts of places, both online and off. I¹ve also spent over 20 years as an advertising copywriter, so am used to tight deadlines and loose briefs (though personally, I prefer more snug ones). Anyway, enough about me. A lot of the cartoons here are available through my cartoonstock archive, but if you wish to commission new artwork, then please get in touch.